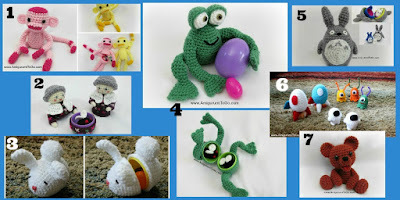 FREE Easter Egg Pattern Round Up ~ With or Without The Egg! 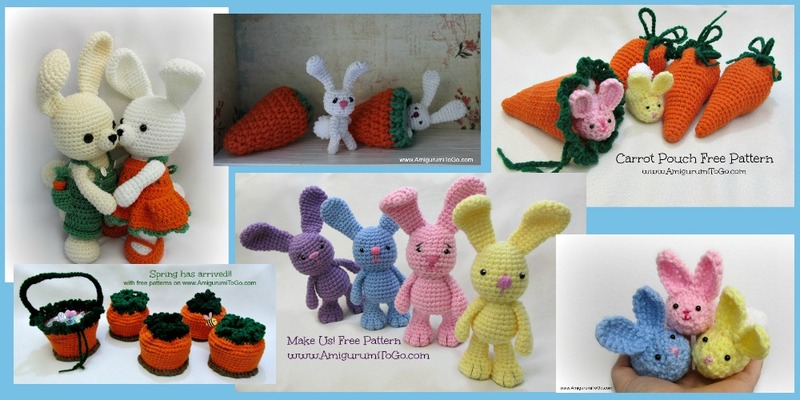 Use up those plastic eggs you get this year or go to the dollar store and find some already empty and ready to use. 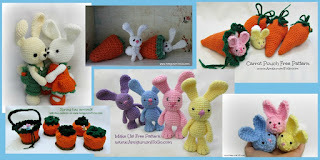 Each of these patterns is free on my blog, pattern link list below. 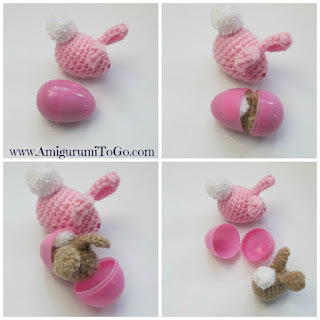 If you don't have any plastic eggs don't worry, you can still make them! Stack 'em up! Some of these are like nesting dolls if you have the different sized eggs, like the Totoro set. I've included instructions for all 3 so the white one fits inside the blue one and the blue one fits inside the grey one! The Rocket Ship holds one astronaut inside. 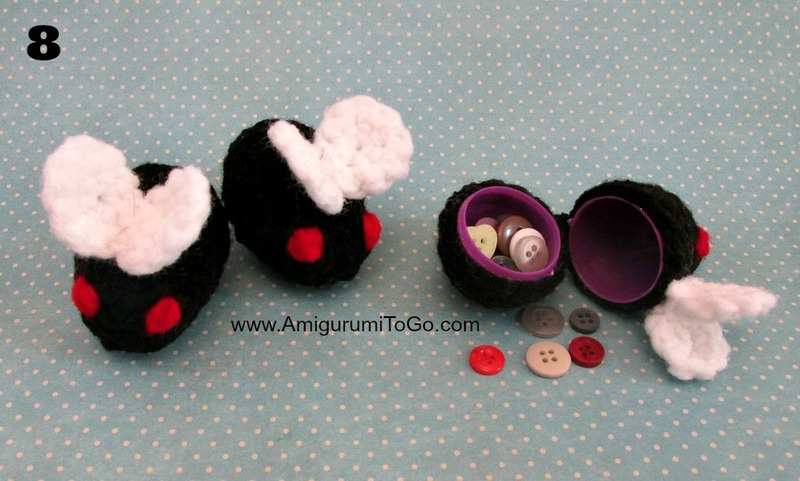 Fill the egg up with treats to make an extra make a fun gift for the Easter basket! Everything pictured below is in another round up, go here for pattern link list. My insignificantly long internet investigation has by a definitive of your temperament been paid with charming info to movement over with my youths and companions.